Argentine Tango - Outside the Square. Tours for the "almost independent" Gay Traveller and their friends. 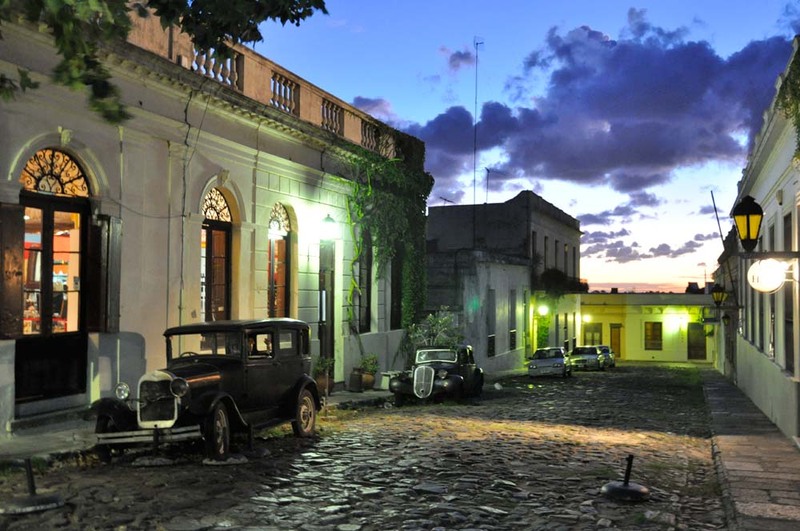 Argentine Tango is the trip for city lovers with only a limited time, Buenos Aires and Montevideo along with the UNESCO world heritage town of Colonia del Sacramento with its cobbled streets and colonial houses. This trip is the most cost effective taste of South America as there are no internal flights and all the internal transport is included. We start in Buenos Aires, the cultural heart of Argentina, faded grandeur is how I would describe this city, which remains one of my all-time favourite travel destinations. There is Tango, Art, great food, and of course one of Latin America's most vibrant gay nightlife cities, (though to access this you will need some major stamina, as nothing gets going before 2am). For the first part of our trip here, we stay in the San Telmo district to discover the heart of tango and bohemia in this old historic part of the city. 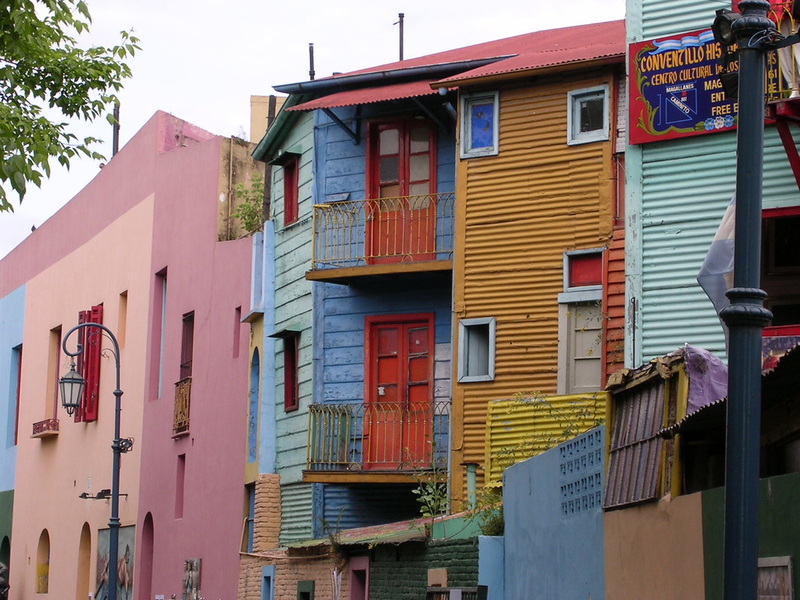 There is time in Buenos Aires to head off exploring your own interests, like the art galleries, architecture, etc either on your own, or join me for daily exploring through, San Telmo, La Boca, Palermo and Plaza de Mayo. We visit Evita's resting place, take a day trip to Tegre on the coastal train, and explore the new city of Puerto Madero. In the morning we will catch the fast ferry across the Rio de la Plata to the UNESCO world heritage town of Colonia del Sacramento (in Uruguay) with its delightful cobbled streets and colonial architecture. We spend one night here, before heading on to Montevideo Uruguay's capital to explore the old centre and vibrant food scene. 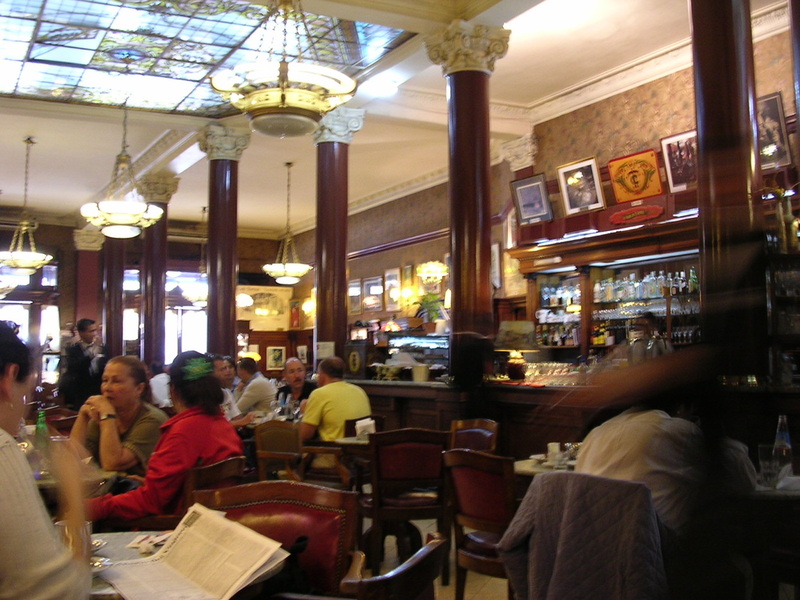 We have a leisurely start to the morning in the city before our return bus / ferry trip back to Buenos Aires for our final 2 nights, this time staying in Palermo to explore this area's, hip bar, and restaurant scene and discover another part of the city. All accommodation is comfortable local 3+ star hotels, plus a stay in a traditional Casa with the X factor, as always with our trips the accommodation is central to the interesting parts of the town, where you can walk out and go exploring from your room without the need to take taxi’s or transport. Learning a few words of Spanish will help you enjoy your trip a great deal more (I only know a few words but it sure helps). Most hotels will have English speaking staff. Accommodation will be twin share on this trip. If you are travelling alone and happy to share, we can find you a roommate, and there is always the possibility to have a room to yourself for a small additional charge. Please register your interest in joining in our Argentine Tango Adventure. Colonia del Sacramento UNESCO heritage site. Plus of course daily help and suggestions from Richard of what to do and see. Visa fee (if any) most nationalities are free, Americans and Australians have a reciprocity fee. Entry fees if applicable. . 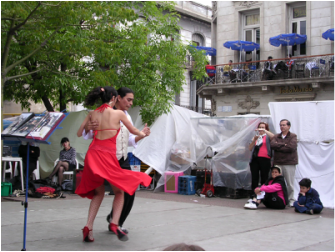 Cost estimate for Argentine Tango USD $1590 pp Twin share for the 7 night, 8 day trip. Due to the nature of Adventure travel and the prices of the resources on which it depends, the published price to join us on any trip is subject to change at any time, before or after booking confirmation, up to 30 days before the departure.